1. List – Bellringers: Stress-Free Ideas For The World Language Classroom – Tips for streamlining the process and creating meaningful bellringers. This can be good to let students know you are ready to start and expect them to get busy, right away. 2. List – Warm-up activities – Includes ten ideas for effective warm-ups and how to do them in class. 3. Video – Warm Up Activities – This video was created for an English class, but all 5 ideas mentioned can be easily implemented in the Spanish classroom. 4. Video – High School Classroom Bell-Ringers, Lesson Ideas for Teachers, Start Strong Each Class Period – A 12-minute video with tons of ideas that you can use to create a routine with your students at the beginning of the class. 5. Activities – Editable Choice Boards for Comprehensible Input Bell-ringers – These choice boards give your students ownership and flexibility, and give you a quick way to start class with comprehensible input as a review. 6. 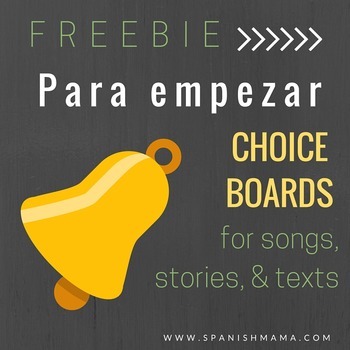 Activities – Para Empezar: 1 Week Bell Ringer Freebie! – This one week resource would be perfect for early novice Spanish students in Spanish 1, 2 or exploratory Spanish. 7. 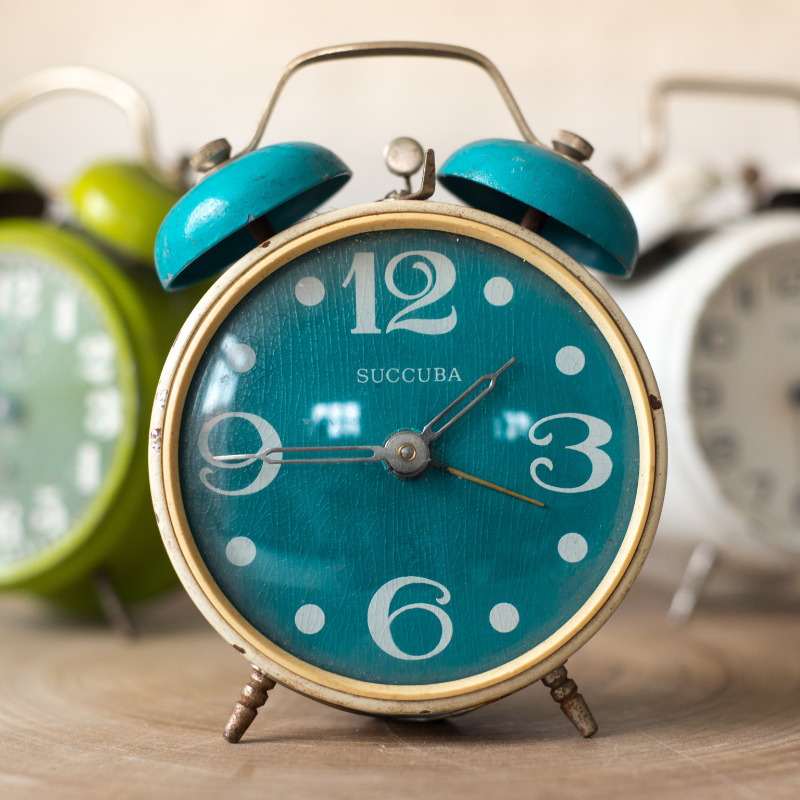 Activities – Daily Classroom Routines in Spanish Class – Weekly routines that you can use to save prep time, build community and provide input in Spanish.